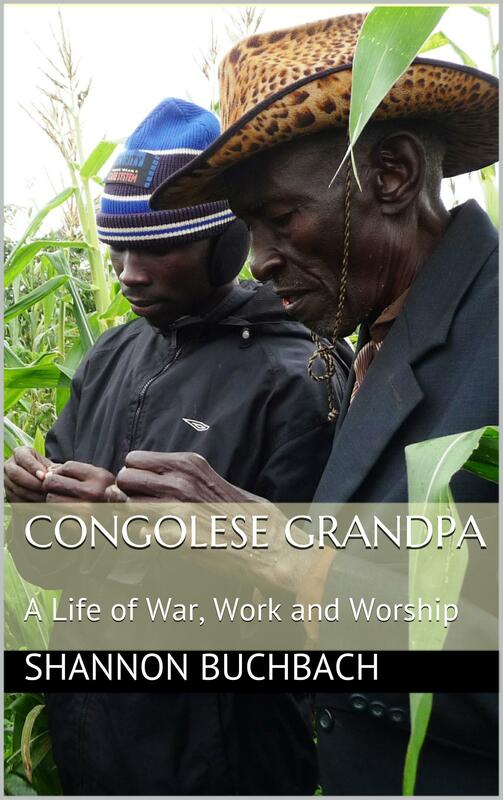 One practical way that you can support us is by buying a copy of Congolese Grandpa; A Life of War, Work and Worship. Or why not buy a few copies and give the spares away as gifts? If you are part of a book club or are ordering in bulk, please contact us directly at RedefinedMinistriesDRC@Gmail.com for options to reduce costs. All author proceeds go back to the people of the DRC and ministries in this nation, particularly Redefined Ministries International. 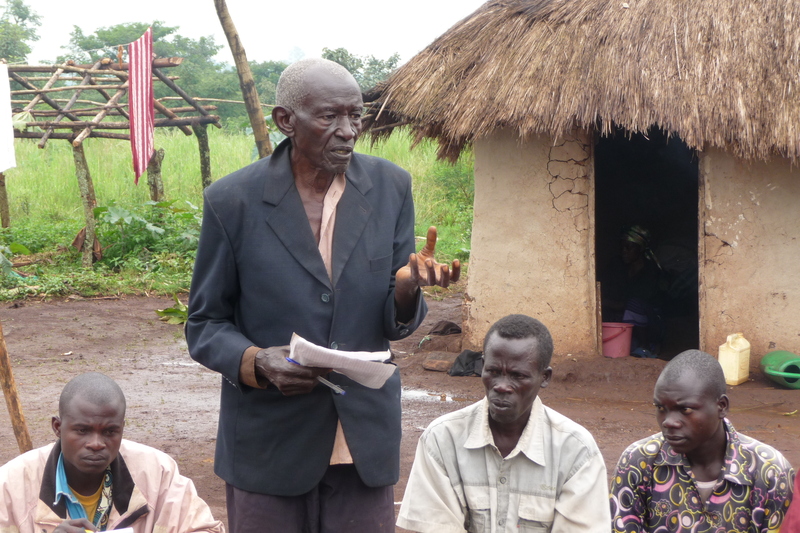 Congolese Grandpa tells the story of Ukerdhogu Jalukal Evariste, known by many simply as “Grandpa”. The biography focuses on this remarkable individual whilst interweaving the bigger picture happenings throughout the Democratic Republic of Congo. It is hoped that through this biography we will paint a different picture of the DRC to the world. We long to shed light on the lives of ordinary Congolese men and women living extraordinary lives. We desire that it will encourage you to once more have hope for the future of this beautiful nation. Grandpa’s life is one that will fascinate your mind and capture your soul as you hear of his enduring love for his people through colonialist strife, independence, civil war, exile, poverty, and failed relationships. If you would like to purchase a copy of this book and so support our development work in the DRC, you can do so through several channels including: in print from Amazon in b&w or colour. It is also available as an ebook on Kindle, Nook, iBooks, Kobo, Scribd, Inktera, Oyster, Tolino, and more..